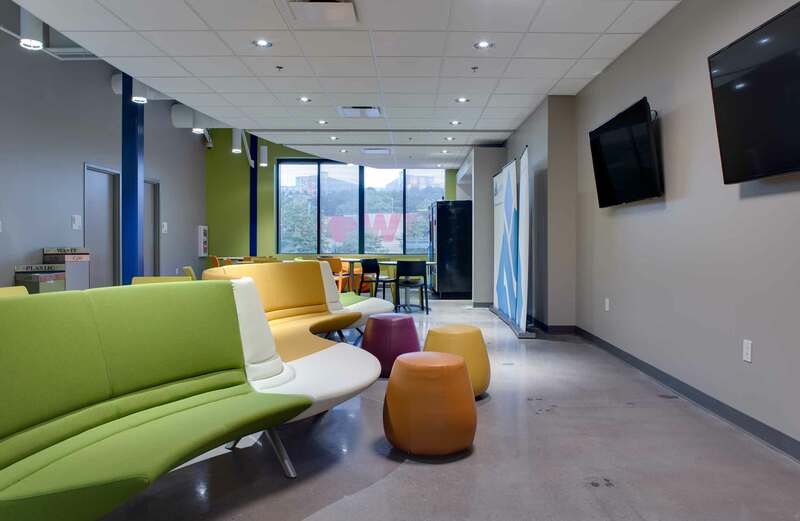 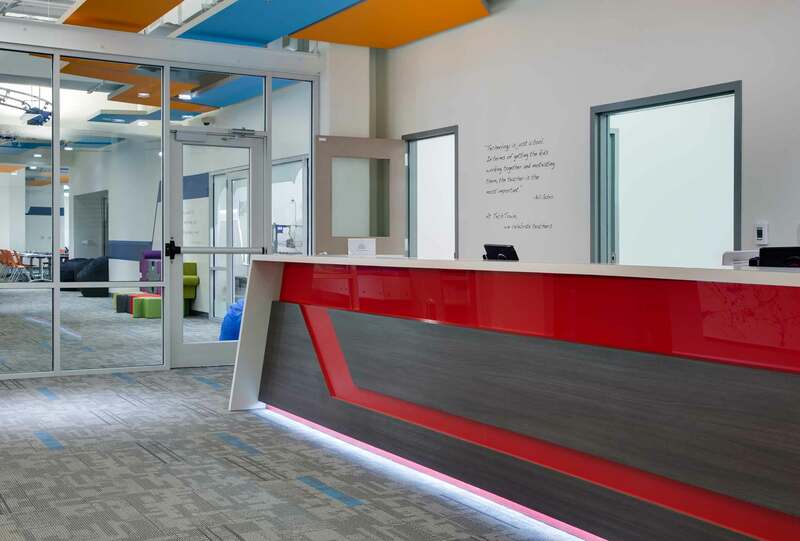 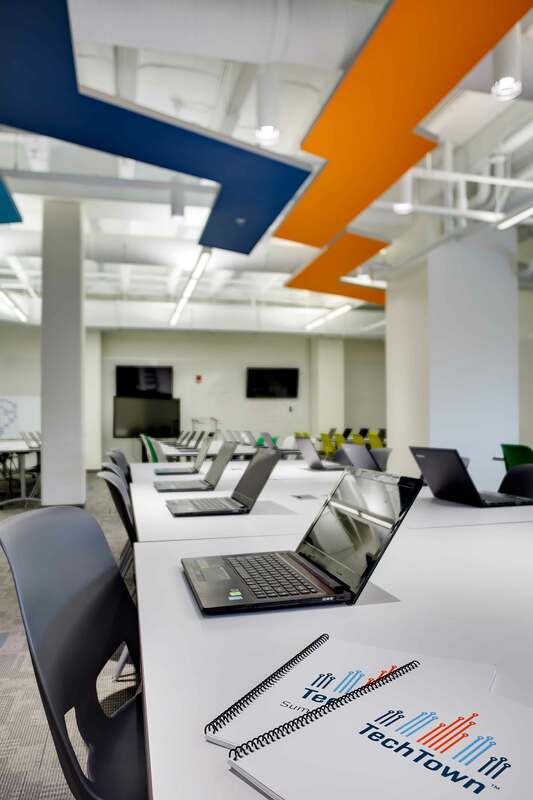 This unique technological learning center was delivered start to finish in under 90 days. 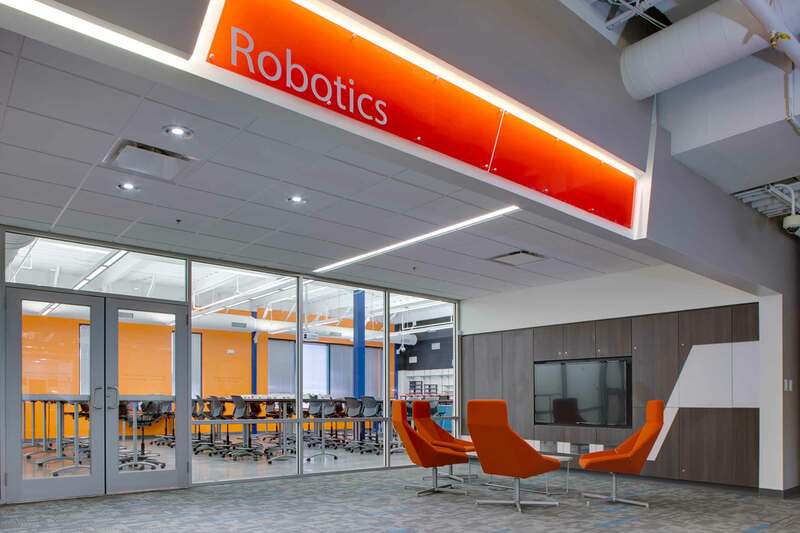 In the heart of downtown Chattanooga, TechTown offers year-round after-school and summer programs in robotics, circuitry, 3D design, software development and film to children. 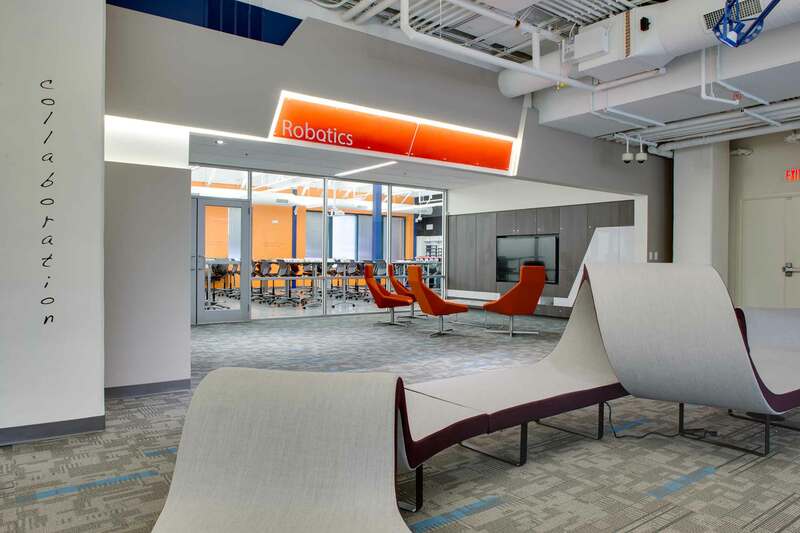 Located in the existing LifeStyle Center on Market Street, the footprint was over 22,000 square feet, with 4,000 square feet added and constructed through the use of drilled piers, structural steel, and concrete.